Our travels most recently brought us to Asheville. It is a city of many hidden gems. We had the pleasure of visiting it with some very good friends of ours. Let me back up, North Carolina offers two regions to play, and three regions to work. You can either play at the beaches or in the mountains. Most people work in Charlotte (also known as the Queen City), Raleigh/Durham (the Research triangle) or Greensboro/Winston/ High Point (also known as the triad). I love the beaches but the weather is not really cooperating yet, so we headed to the mountains, Asheville. We had the chance of roaming downtown, wandering in and out of art shops, boutiques, restaurants and cafes. We had the opportunity to listen to a drum circle and to uncover a chocolate factory. The residents in Asheville are so laid back and welcoming. Asheville is known for its culture and different cuisines. 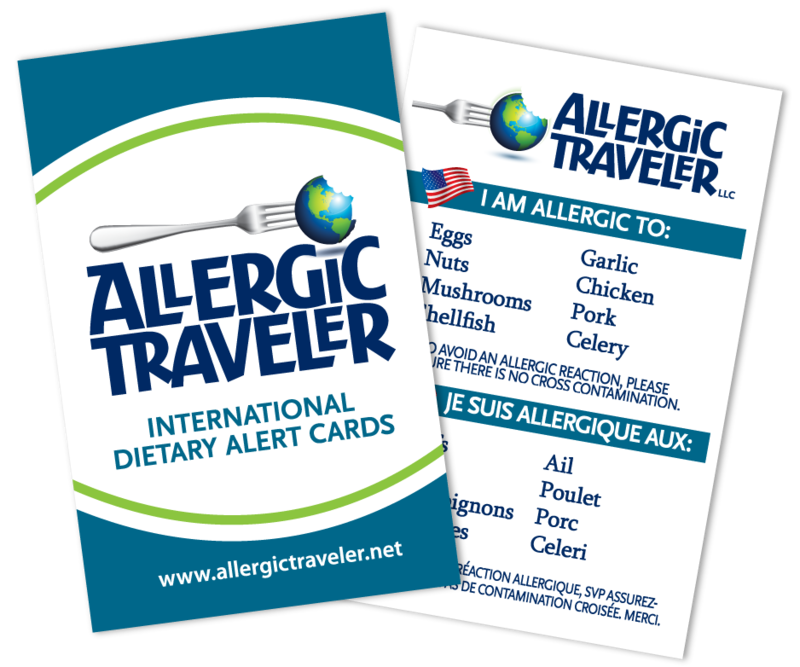 There are many restaurants that boast either farm to table or other restaurants that are very in tune with food allergies. While in the downtown core, we headed to Nightbell Restaurant for dinner. The ambiance was electric. It was quite funky. Nightbell is a tapas style restaurant. People either love tapas or hate them. I am a big fan. The reason, you ask? It’s because I love the idea of small meals that give me just a glimpse of what a full portion would taste like. It also allows you to get multiple plates so you can try a few things. The menu listed all dishes with the list of allergens that they were free from. So the dishes would have something that said TNF, GF, LF for tree nut free, gluten free or lactose free listed beside them. It’s not often that you see that! 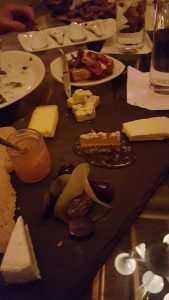 Aside from the menu and ambiance, I was equally impressed with the staff. 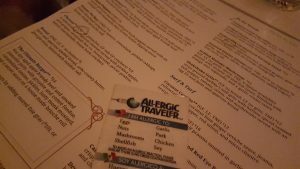 The waitress took my Allergic Traveler card back to the chef to work on menu options for me. She returned with a few options circled off the menu. I have never seen that before. I had to keep the menu as a souvenir! 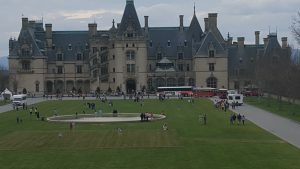 A visit to the Asheville region is not considered complete, without visiting Biltmore. What a majestic place! 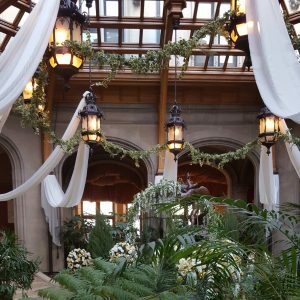 Biltmore was ahead of its time. It was built in 1895. At one time it was the largest employer of NW North Carolina. The castle (as I call it) lays in the Appalachian Mountains, surrounded by beauty. The drive from the front gate to the door takes about 25 mins! Biltmore has its own vineyard, stables, shopping area, petting zoo and so much more. There is definitely something for everyone. The castle itself has 43 powder rooms, 35 bedrooms and 65 fireplaces. It was also ahead of its time as it had an indoor gym, an indoor pool and an indoor bowling alley. While we were there, they were also featuring wedding gowns from period piece movies. It was quite exquisite. It took me back to an elegant time period. If you are looking for a weekend getaway, this Allergic Traveler highly recommends Asheville. Between the sites and the food, there is no shortage of things to do. Have you been? What was your favorite thing to do or see?